For the full job description, person specification and application form please email – rebecca@ahimsa.org.uk. The closing date for applications will be Monday 3rd September 2018. 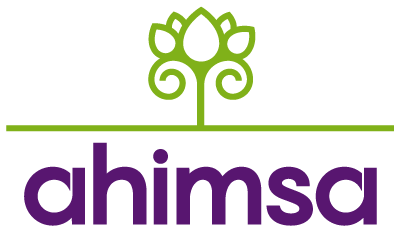 Ahimsa values diversity, promotes equality and challenges discrimination. We encourage and welcome applications from people of all backgrounds. We particularly welcome applicants from BAMER and LGBT+ communities. An Enhanced DBS (Disclosure and Barring Service) Disclosure will be required for all roles.